Introducing All Right Moves network service provider, Lisa Luken! Q: What prompted you to become a Professional Organizer? I decided to become a Professional Organizer in 2013. This came after deciding to simplify my life and move on from my successful career in finance. Q: What background experience have you found useful in the organizing field? I spent 16 years organizing numbers and teams during my financial management career. Many of the same skills apply in my work now. Spending 2 ½ years training to become a Life Coach, I earned my Associate Certified Coach (ACC) credential through the International Coach Federation. The skills and personal development tools I learned through that training enable me to work with my clients in a much deeper, more thorough and effective manner. Q: What types of clients do you work with? I work with women, including busy moms, creative entrepreneurs and working professionals. These are people who want to simplify their lives and spend more time doing things they love. These women have drive and determination. They are willing to dig in and do the dirty work that’s sometimes necessary to make big improvements in life. Q: How would you describe your method of organizing? My focus is on helping women simplify their homes, create space in their lives and live their dreams. Organizing spaces in their homes, as well as helping them find better ways to use their time. I do this through exploring core values and providing coaching and accountability as they pursue their life goals. As well as working with women individually in their homes, I teach classes and facilitate workshops. I also lead simple living weekend retreats throughout the US. By working with women outside of their homes, I find that they are better able to find the clarity and tools they need to go home, simplify and pursue their dreams. It’s about so much more than the physical stuff-it’s about helping them live simple lives they truly love! Q: Do you have any training or hold any certifications in organizing or related areas that you implement during a moving process? As a credentialed life coach, I am able to really focus on listening to what my clients need. Then I co-create solutions with them that will be most effective. I listen carefully for clues as to how they live, what they value and what habits they already have in their daily routines. Later, I work with them to establish processes that are extremely effective in keeping their homes and lives simple and organized. 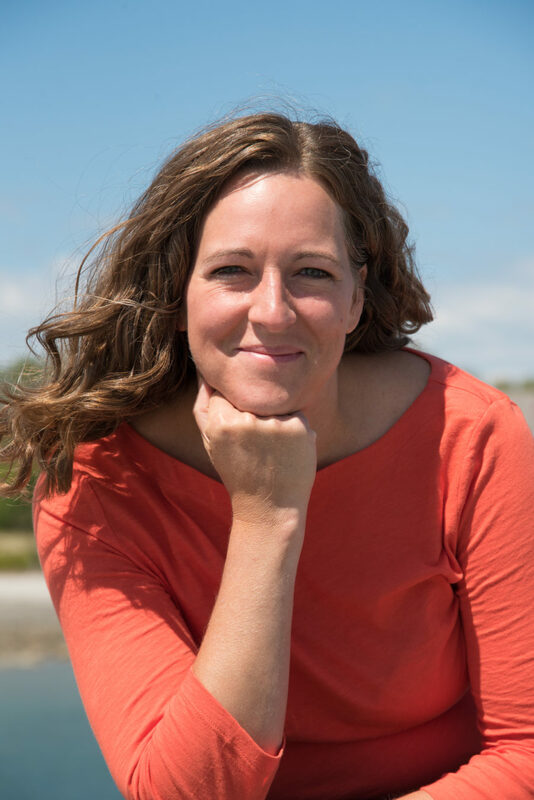 Lisa Luken is a NAPO professional based out of Kennebunk, ME. 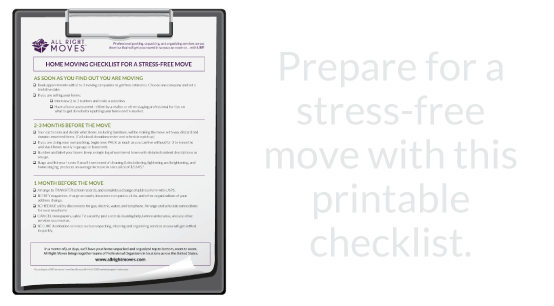 She has assisted in several successful All Right Moves™ relocation jobs in locations in and around the Maine area. Lisa is a Professional Organizer and the Owner of Simple Joy Living, LLC. 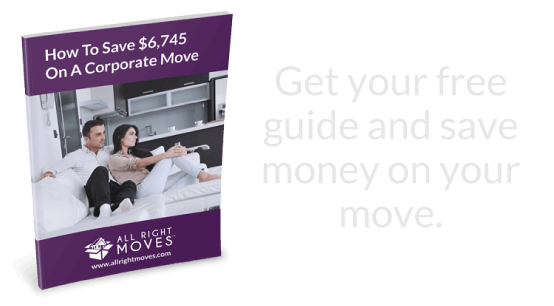 Those who have had Lisa work on their relocation job already, can hire her for continued organizing services at a discounted rate by contacting All Right Moves™.